Tecno Mobility started the Spark mobile phone series back in August last year, when the company launched the Tecno Spark K7, Spark K8 (LTE) and the Tecno Spark Plus (K9). For 2018, the Tecno will be continuing the spark journey with Tecno Spark 2 and the Tecno Spark 2 Plus. The Tecno Spark 2 and the Spark 2 Plus, also known as the Tecno Spark K2 and the Spark K2 Plus, are expected to go official sometimes in June, 2018. The highlighted features and specifications of the device is the 6.0-inches HD+ display, with a 1440 x 720 pixels resolution. 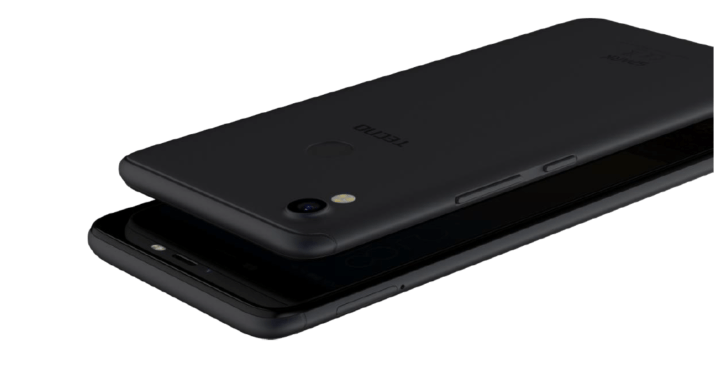 The standard Tecno Spark 2 will feature Android 8.1 Oreo (Go Edition). 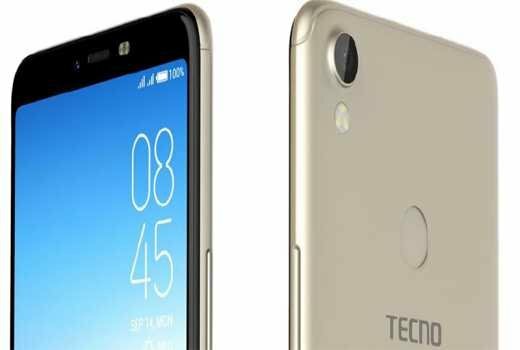 The Spark 2 Plus on the other hand will run on Tecno’s HiOS based on Android 8.1. Both phone are powered by Mediatek MT6580 quad-core CPU along with Mali-400MP2 GPU. The Spark 2 will have 1GB RAM and 16GB internal storage, while the Tecno Spark 2 Plus on the other hand will have 2GB RAM and 16GB internal storage. Both phones has 8-megapixel front-facing camera with dual-LED flash, and a 13-megapixel rear-facing camera with a quad-LED flash. Other specifications and highlight of the Tecno Spark 2 and the Spark 2 plus includes; dual SIM support, 2G/3G Network modem, WiFi b/g/n, the aforementioned Android 8.1 (Oreo) and a built-in 3500mAh battery. Both the Spark 2 and the Tecno Spark 2 Plus will be available in multiple colors starting from the month of June, 2018. The standard spark 2 with 1GB RAM and 16GB internal storage will be priced around $69.99 while the higher variant spark 2 plus with 2GB RAM and 16GB internal storage is expected to be priced around $89.99.